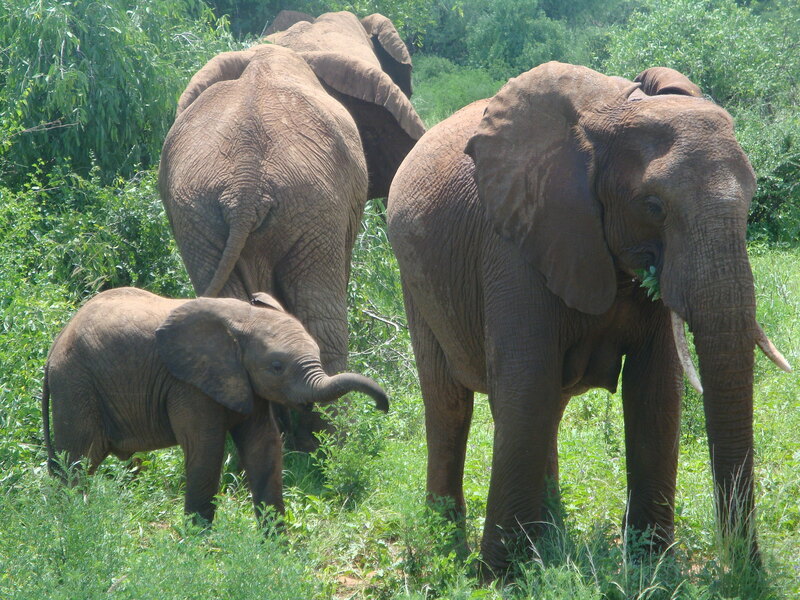 Researchers in Kenya have discovered that African elephants can learn to distinguish among different human languages. They also seem to be able to tell the difference between when a man, a woman or a child is speaking. A group of animal behaviorists observed that elephants retreat more quickly when they hear a man speaking the Ma language (the language of the Maasai). Women and children speaking Ma do not elicit the same response, and neither do men speaking Kamba, another Kenyan language. Scientists believe the elephants have developed a fear of Maasai men because of a history of hunting.